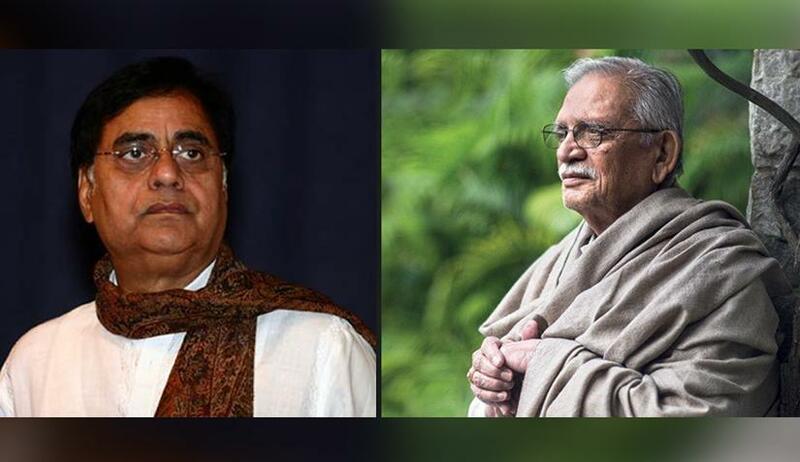 On the occasion of Jagjit Singh's birth anniversary, writer and lyricist Gulzar reflected on the ghazal maestro's choice of lyrics, saying they reflected his personality, reports IANS. Jagjit Singh, who passed away in 2011, would have turned 78 today. Gulzar, along with Jagjit Singh's wife Chitra Singh and other members of the film and music fraternity, like Zakir Hussain, Mahesh Bhatt, Subhash Ghai, Salim Arif and Ameesha Patel, will pay tribute to him at an event in Mumbai. Mobius Film will also screen Kaagaz Ki Kashti - Jagjit Singh Come Alive, a documentary based on his life at the gala here. A special 'Jagjit Singh's Immersive Museum Experience, Film Screenings, Concert Experience' will also be announced. It will travel to seven cities - Delhi, Kolkata, Bengaluru, Ahmedabad, Hyderabad, Chandigarh and Mumbai, adds the report. Jagjit Singh suffered a brain haemorrhage in September 2011. He was in coma for over two weeks and died on October 10 in Mumbai. Credited for the revival and popularity of ghazal, he was awarded the Padma Bhushan in 2003.